IT’S COVER REVEAL DAY!!! Cover Image Photographer: Reggie Deanching with RplusMphoto Cover Model: Jamie Walker PREORDER LINKS: Amazon US: https://amzn.to/2ITNfGB Amazon UK: https://amzn.to/2IW3Oh0 Amazon CA: https://amzn.to/2sifcO9 Amazon AU: https://amzn.to/2L8mdb7 B&N: http://bit.ly/2JifwpF Kobo: http://bit.ly/2LIUVt4 iBooks: https://apple.co/2L5Y05j Google Play: http://bit.ly/2siAqLK Preorder now before the price goes up to regular pricing (3.99) after release! Release date: June 27 Blurb: Ingredients: one seriously hot chef for a boss + … Continue reading It’s Cover Reveal Day!!! A Force of Nature from Kindle Scout winner author Kara Liane is LIVE!!! A Kindle Scout winning eBook and standalone novel. 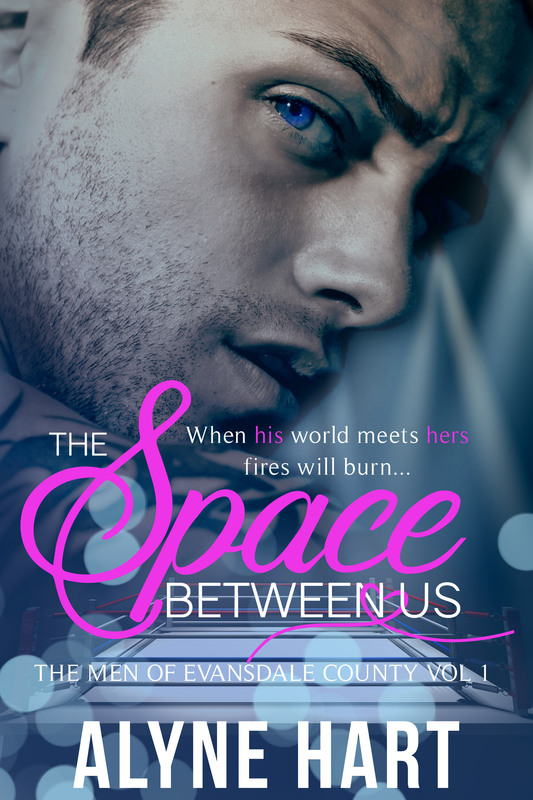 A steamy, contemporary, military, romance that will quake your world. TSgt Brenneth "Brent" Peters moves through life like a storm--it's just his way. From the moment he met captivating and complicated Everly, he moved through her too. His years in the military have shaped him and led … Continue reading A Force of Nature from Kindle Scout winner author Kara Liane is LIVE!! !